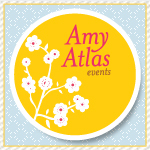 All My Love: Win A Fairytale Inspired Tutu Outfit! 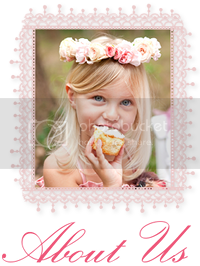 Does your little one DREAM of being a fairytale Princess? If you are the lucky winner of one of these DIVINE fairytale inspired tutu outfits from Little Chiyo, she need dream no more. 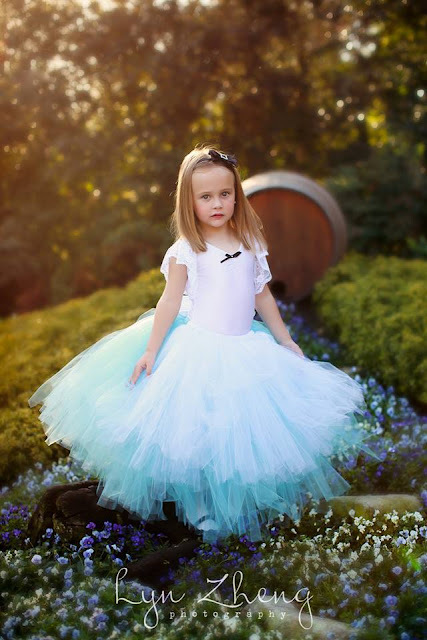 There are endless hours of twirling fun awaiting her as soon as she steps into one of these lush, floaty tutus, adorned with a French Satin Bow and topped with a pretty lycra leotard. The only question will be ~ is Snow White or Alice in Wonderland her favourite? Our lucky winner can select from either Snow White or Alice in Wonderland and either will be custom made for you in sizing from girls size 2 to 7 and shipped to you at no charge. Entry is open to persons aged 18 years and over from 7.30pm on Monday 16 September 2013 with final entries to be received by 8.30pm on Monday 30 September 2013. Entry is via Rafflecopter below and if you wish to improve your chances to win we will reward you with bonus entries if you invite others, so spread the word! One winner will be randomly selected from all eligible entries on Tuesday 1 October 2013 and notified via email, before being announced here on Wednesday 2 October 2013.
Who would you gift this to, and would you choose Snow White or Alice In Wonderland if you won? My little miss Megan would love the Snow White tutu! My daughters favorite princess has always been Snow White. She would go crazy for this! I would choose Snow White for my little girl. She is the biggest Snow White fan who ever lived! I would love this for my older daughter. She loves Snow White. They both are gorgeous! So difficult to choose. They are both sooooo gorgeous. Think my little girl would suit Alice in Wonderland the most. My niece Livi would look adorable in the Snow White dress! Been hanging to do a Alice inspired shoot and this tutu would be PERFECTION!!! My little girl would LOVE Snow White! My 4 year old daughter would love both of these gorgeous dresses but I think she would like Snow White the best! My little Miss Roz would be the perfect Alice! She looks like her and acts like her and its one of her favorite movies! Size 7 please please please!! My Little Princess reminds me so much of Alice in wonderland. Exploring every little thing and being a perfectionous. She is also a real girly girl and would love to be in this dress. I'd choose Alice and keep it for my little Anna. How beautiful are these tutus! I have to agree with everyone else!!! My little girl would love the Snow White! Very gorgeous thanks for the opportunity! Simply beautiful!!!! I love it! My beautiful neice would look so pretty!! My daughter would love either, but Alice is my favorite character, so I would get Alice for her. Though snow white is gorgeous... tough choice!!! I would love to win this beautiful dress for my precious girl Lily. She just turned 3 1/2 and is such a wonderful little girl. She is always giving and helping others at her young age. It would be great to win her something special. She adores Snow White! I have two girls, and one loves Alice, the other Snow White, so I think it's have to be a plan of win one, buy one! They are both divine! I absolutely ADORE both...I think my daughter would choose Alice because she loves the story. I adore Alice In Wonderland :) it's such a dream dress! thanks for the giveaway! 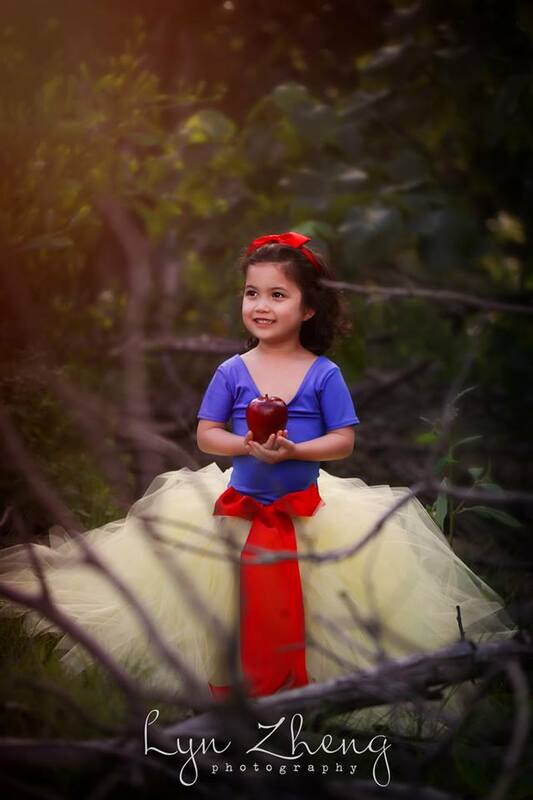 Adela already looks like Snow White she is just beautiful. costume fit for a princess,oh how my girls would love to wear this. We are going to get the snow white dress for my daughter and granddaughter they are flower girls in my daughter wedding. The wedding theme is based around the flower girls dresses it's going to look magical and beautiful. My Silly Bug would make a lovely Snow White! My daughter would look gorgeous in Alice in Wonderland! Snow White and of course it would be for my daughter!!! My 7 year old would make a.gorgeous snow white! I would choose 'Alice'. My gorgeous girl, Jorgia, has stunning ice-blue eyes, and would look absolutely beautiful in this stunning dress! If I win, I'd LOVE the snow white dress please, for my little princess. Fingers and toes tightly crossed !! Both are beautiful! My daughter would LOVE the Snow White one!! For my daughter, would love the snow white, simply divine. Oh I so love the snow white dress just gorgeous. My little girl would go NUTS for Alice but they are both so beautiful! LOVING both dresses but would really love the Alice in wonderland !! My daughter would love both but I would choose Alice for her. Would love Snow White for my daughter! My daughter LOVES Snow White. I just so happens that she needs a new Snow White outfit as the dog stole her old one off the washing line and destroyed it! My little girl would love Alice in wonderland she just loves her. Miss Bella 3 would be the lucky girl who would receive this extraordinarily beautiful Alice in Wonderland tutu. I would definitely pick the snow white one! My daughter would absolutely love that! Snow white hands down, it was just the other day with a red bow in my little ones hair I said she reminded me of her. PEFECTION! My Princesses would both love Alice in Wonderland. What a beautiful dress and opportunity. They'd also have to learn to Share... One of life's lessons !! my little girl indiah would love alice in wonderland her fav movie!! Both are gorgeous. ..my princess would love any of the two♥♡♥. my little girl would love to have the snow white. Snow white is my choice. adorable. it would have to be Alice, my daughter would look beautiful in that dress.